"Mother Teresa" Airport (Rinas Airport) in Rinas is the airport of the capital and at the same time Albania's only international airport for civilian flights. Tirana International Airport "Mother Theresa" was built in a two year period - the construction began in mid-1953, with the Ministry of Defense's initiative extended until 1957. This Airport was named after the Roman Catholic nun and missionary St. Mother Teresa. 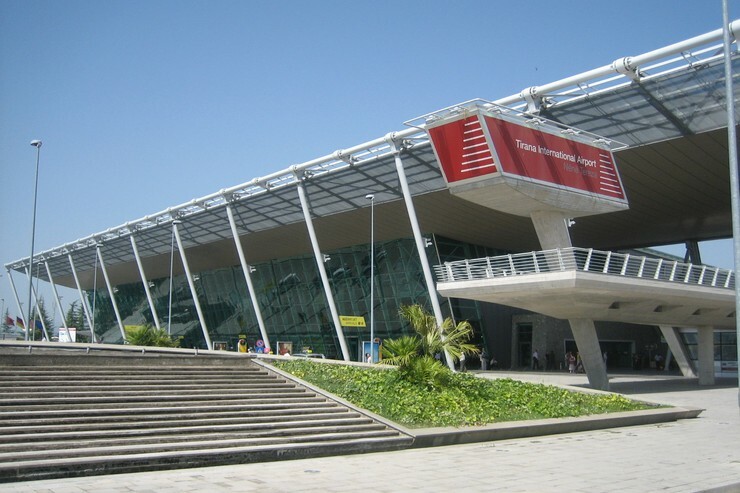 Data from 2015 shows that approximately 2 million passengers can be found at the Tirana’s airport. Albania is located in the heart of the Mediterranean and lies near the Adriatic Sea and the Ionian Sea. The country is one of the most interesting tourist destinations in the region. But what to do when you arrive there and you need to transport to a certain location?